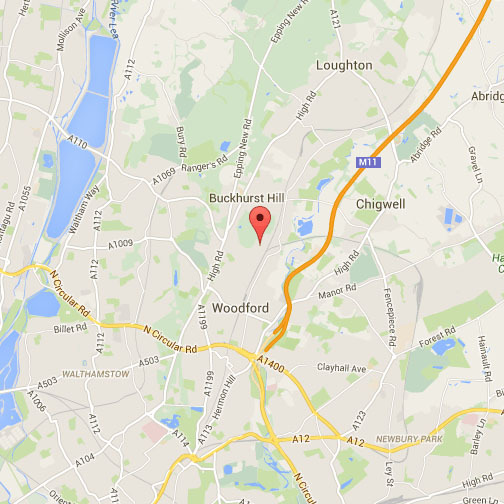 If you need a skip hire in Romford, then consider choosing Absolute Waste. 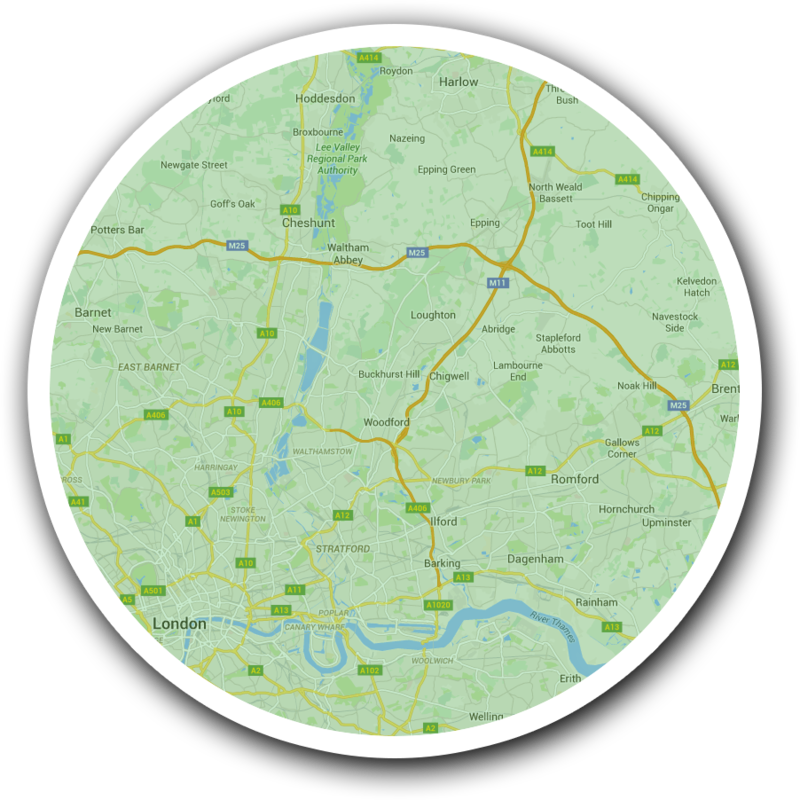 We are based in Woodford Green but on hand to provide waste clearance and skip hire to the whole of Essex, London, Havering and of course Romford itself. 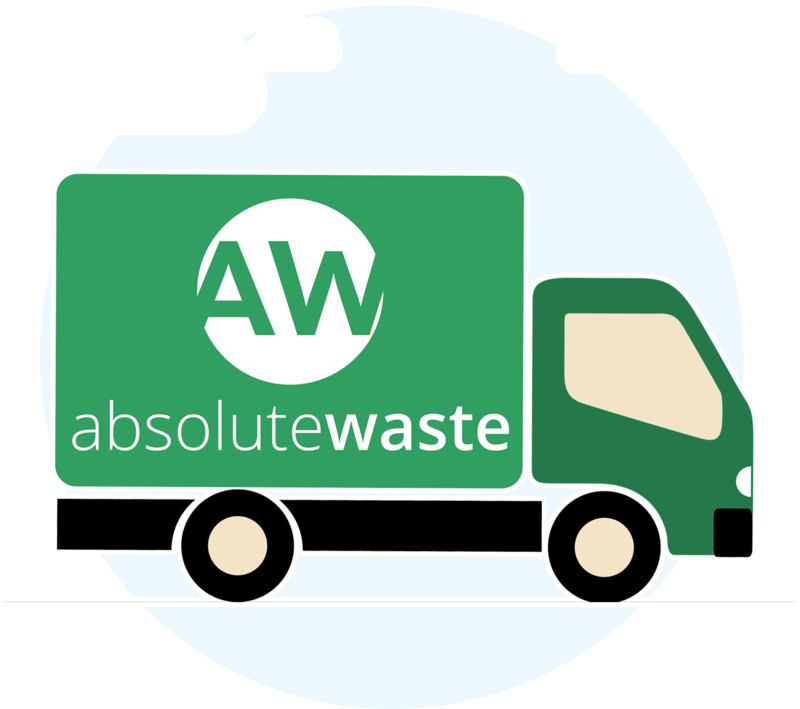 Absolute Waste has years of industry experience and a great deal of knowledge about the waste clearance sector, which helps us provide a fast and efficient skip hire service at affordable prices. Because everybody’s working hours are different, we operate seven days a week to fit around your schedule. What’s more, Absolute Waste is always contactable to answer any questions via telephone or email. To find out more, call our friendly team on 0203 7946046 or get in touch with us via our contact page. Simple and straightforward – Skip hire from Absolute Waste is as stress and hassle free as it gets. Simply get in touch with your requirements and we will give you a quote. After we have collected your waste, Absolute Waste will choose the most-eco friendly method of disposal. We have a WEEE service for electrical items, are fully licensed by the Environment Agency, while up to 88 per cent of all waste gets recycled. Formerly a market town in the county of Essex, Romford became a municipal borough in 1937 and has formed part of Greater London since 1965. Neighbouring towns include Rush Green to the west, Collier Row to the north, Gidea Park to the east and Hornchurch to the south east. As the town has quickly expanded, so has the amount of waste and rubbish that its inhabitants generate! As of 2011, Romford had a population of just under 100,000. The economic history of Romford is rooted in agriculture and light industry but it now forms one of the largest commercial, retail, entertainment, and leisure districts outside central London. On a Saturday night, its streets aren’t paved with gold like London, they are more likely littered with burger and kebab wrappers! The local council always have a lot of tidying up to do in and around Romford, enough to fill many hired skips! If you need help clearing your waste and rubbish, give us a call on 0203 7946046 today and help us to tidy up your act!